What is a Golf Ball Drop? After the tournament, a helicopter will fly over one of the greens and drop buckets of numbered golf balls. The lucky balls win one of our fabulous prizes! 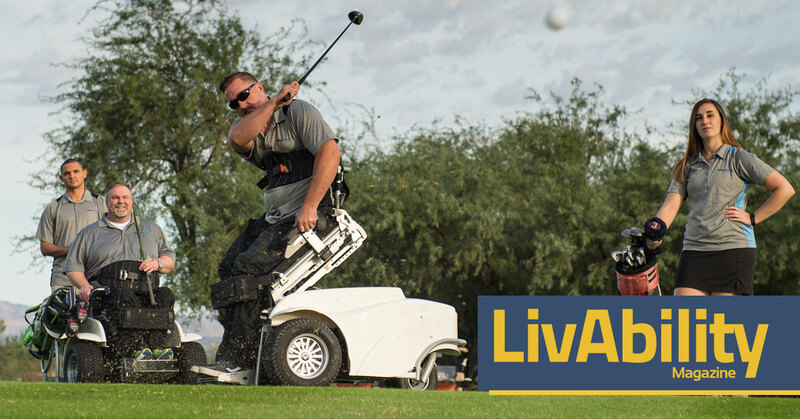 Purchase your lucky golf balls today! Prices start at 1 ball for $5 and go up to 40 balls for $100. SUITE prizes to celebrate our 3rd annual tournament. Coyotes Suite 2018-2019 Season – 12 tickets to a private luxury suite during a regular season game. Recipient will be given a list of five home games to choose from. Food and beverage will be made available but are not included in this package. Thank you to the Arizona Coyotes Foundation. See certificate for all rules and regulations. Suns Suite 2018-2019 Season – 16 tickets to a suite and 4 parking passes. Excludes tier 1 games. See certificate for complete rules and regulations. Thank you to the Phoenix Suns. See certificate for all rules and regulations. In addition, enjoy two suite tickets and one parking pass to the November 28th, 2018 Fleetwood Mac Concert at Talking Stick Arena. Thank you to Swift Charities. See certificate for all rules and regulations. Diamondbacks Suite for the 2019 Season – 18 tickets for a Sunday or Monday game excluding Opening Day and the Cubs series. Also included are a Diamondbacks hat, t-shirt, a singed A.J. Pollock photo and a Paul Goldschmidt bobblehead doll. Thank you to the Arizona Diamondbacks Foundation. See certificate for all rules and regulations. 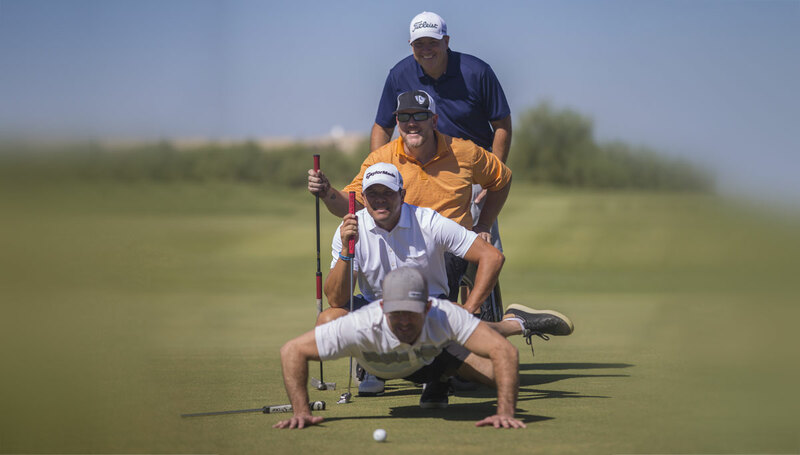 A custom ticket package to the 2019 Waste Management Open presented by the Ak-Chin Indian Community. Package includes four Members Club badges for Sunday, February 3, 2019. Complimentary food and beverages in the Members Club Tents, located on holes 9, 12, 17 and 18. Thank you to The Thunderbirds. See certificate for all rules and regulations. 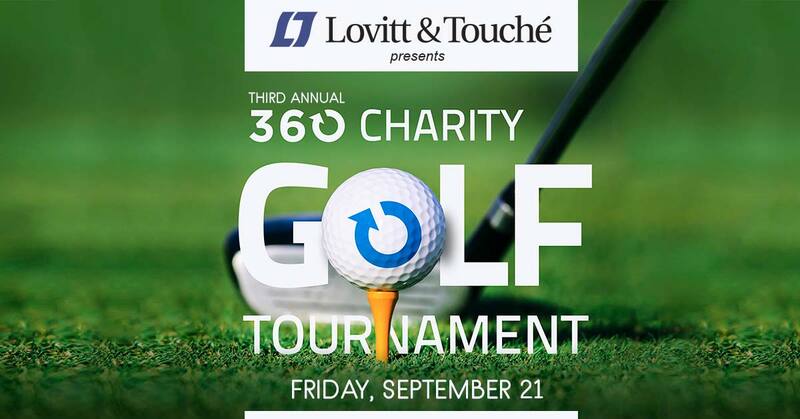 The 360 Charity Golf Tournament presented by Lovitt & Touché was held Friday, September 22nd at Longbow Golf Club for the second year.